please add the appropriate credit. 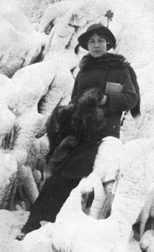 Beatrice Mesker in the winter, probably circa 1917. The words "Sis Bee" are written at the top of the photo. 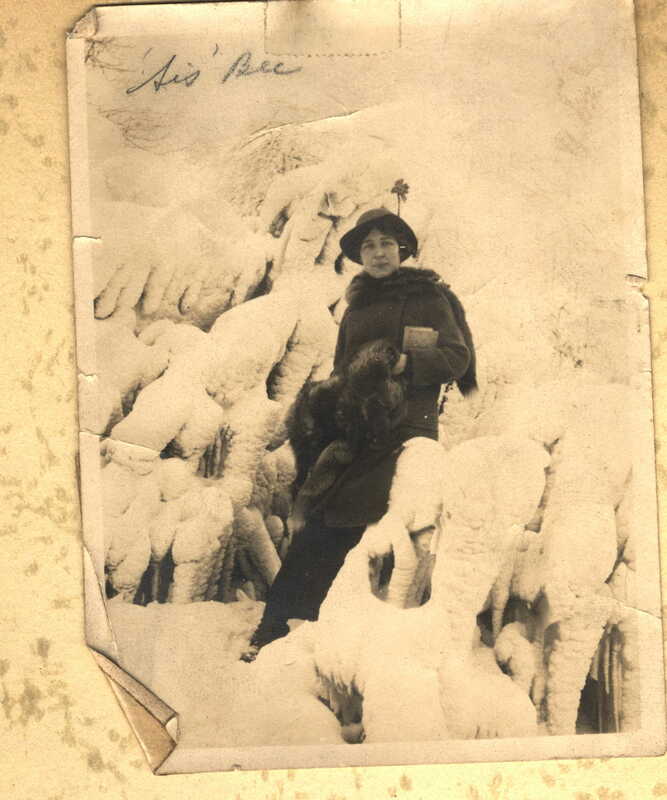 This photo was part of a collection passed from Joe Mesker to his sister Bianca Mesker Smith to her son Bill Smith to me.